Pastel colors, like pink, baby blue, violet, mint, peach and yellow, are the right colors for spring time, so they should be part of your outfit combinations as well from your nail designs. Today we would like to focus on mint color, as one of the pastel colors that you should experiment with during spring time. We want to inspire you to make mint part of your nail designs, so we have chosen several Lovely Mint Nail Designs To Draw Inspiration From. The following nail designs are versatile, so that we can please everyone’s taste. You can either choose to have an all mint nail design or combine this lovely color with some other ones. Mint can look good in combo with other pastel colors, as well as with black, white, gold or silver. Choose to combine it with some interesting pattern, like striped or floral ones, which are considered as the most popular patterns for this spring. Dots can be a good choice for spring time, as well as some leopard print. 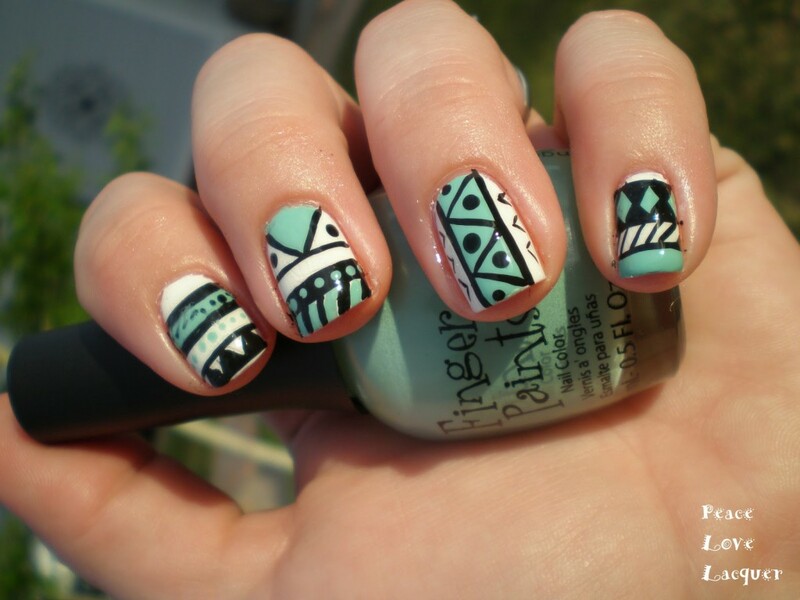 So, take a look at our photo collection and get inspired to do some interesting mint nail design. Enjoy! So, how will you choose to make mint part of your nail designs? 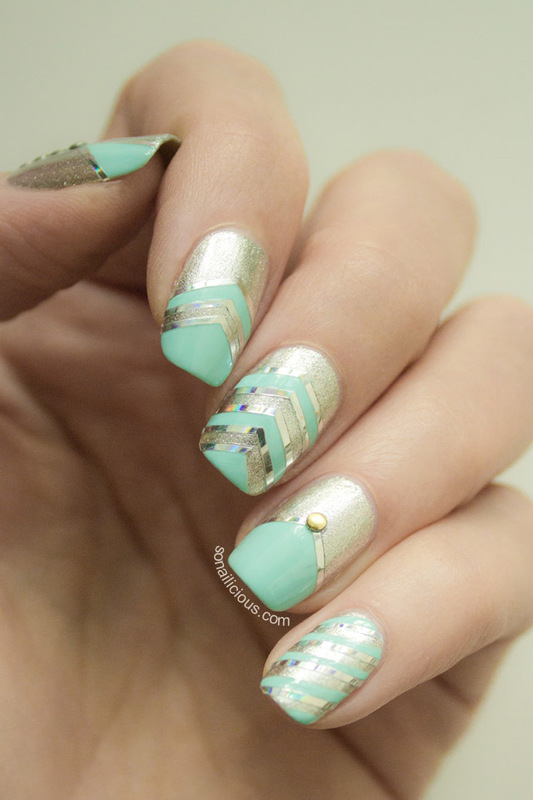 Will you go for a plain mint nail design or will you make it look more interesting? We advise you to go for the second choice and thus combine mint with other colors, like black, white, gold, silver, purple etc. 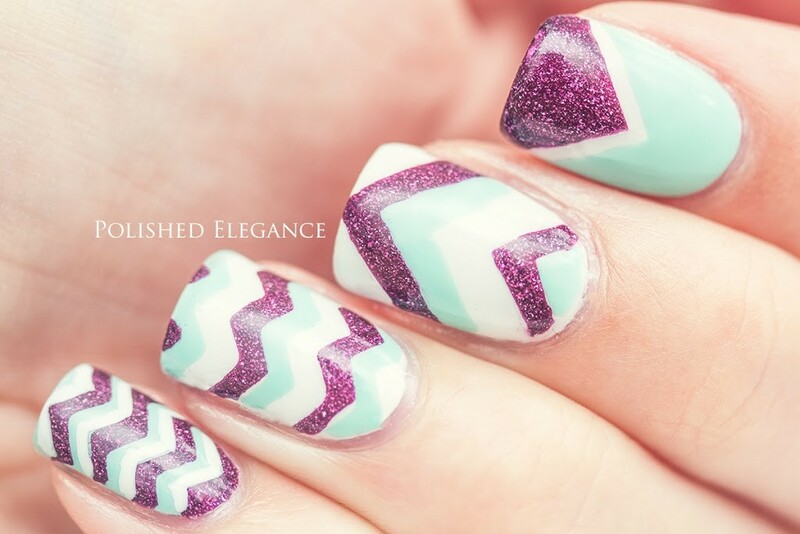 Also, feel free to add some pattern to make your nail design more eye-catching. Floral pattern is a must-have for this spring, so you won’t be wrong if you combine mint nails with some lovely flowers. Stripes, dots, chevron and leopard print are another trendy patterns and prints for this spring, so feel free to experiment with them too. Thank you for reading and don’t forget to stay up to date with the content of Women Fashion Tips to find other interesting and trendy nail designs to draw inspiration from.